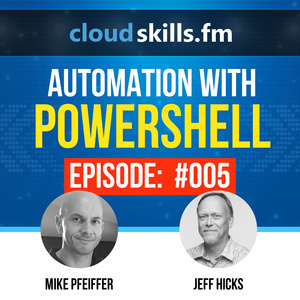 In this episode, I talk to Jeff Hicks about automation with PowerShell. 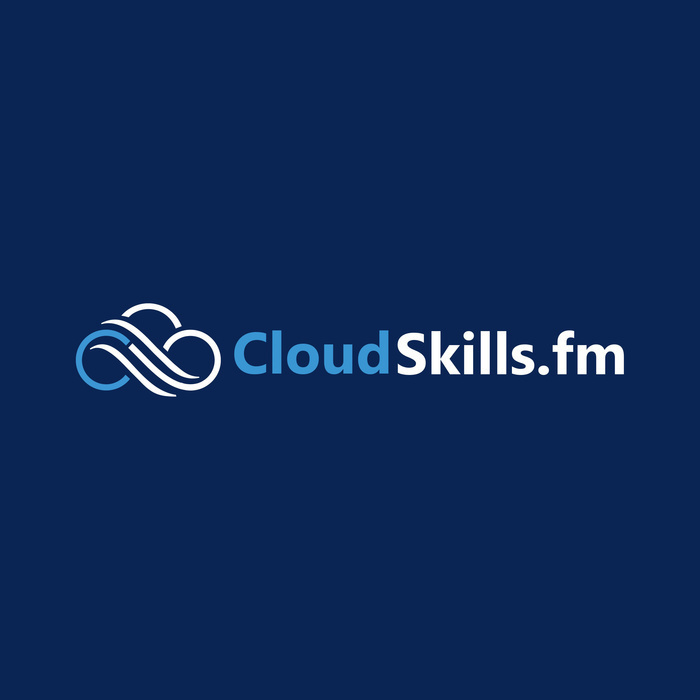 Jeff is the author of numerous PowerShell books, and he's a well known Pluralsight Author and Microsoft MVP. He recently published a book called "The PowerShell Practice Primer," and we get his thoughts on working with PowerShell in this episode.